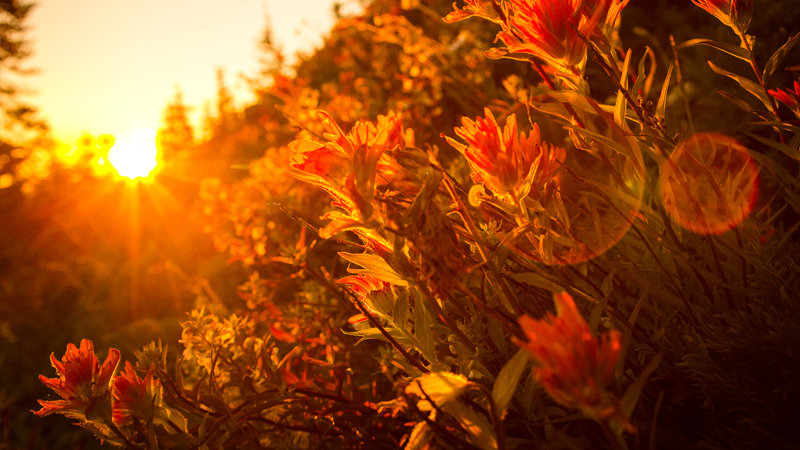 Summer in the alpine is an experience that continually evolves as the seasons progress from May through to October. 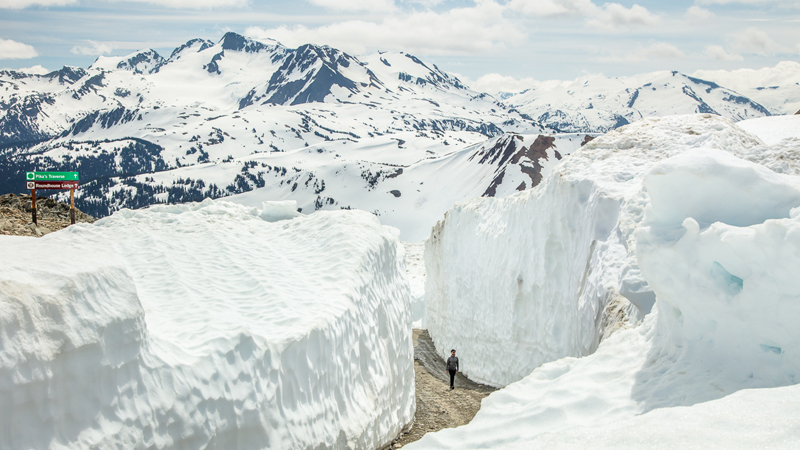 As the snow melts from the winter, Whistler Blackcomb offers something new every month. 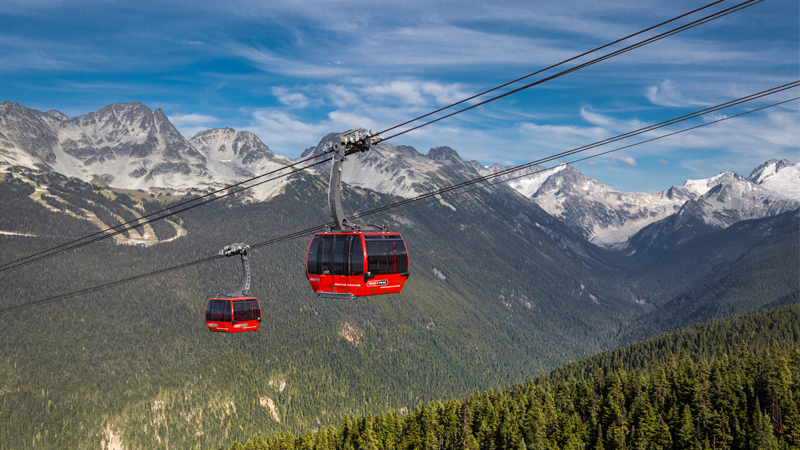 A mind-blowing feat of engineering, the PEAK 2 PEAK Gondola is also the launching point for a myriad of adventures and the anchor of Whistler Blackcomb’s summer alpine 360 Experience. West coast weather is notorious for being anything but consistent. Mother Nature loves to throw rain, sun, and then more rain at us all within the same hour. 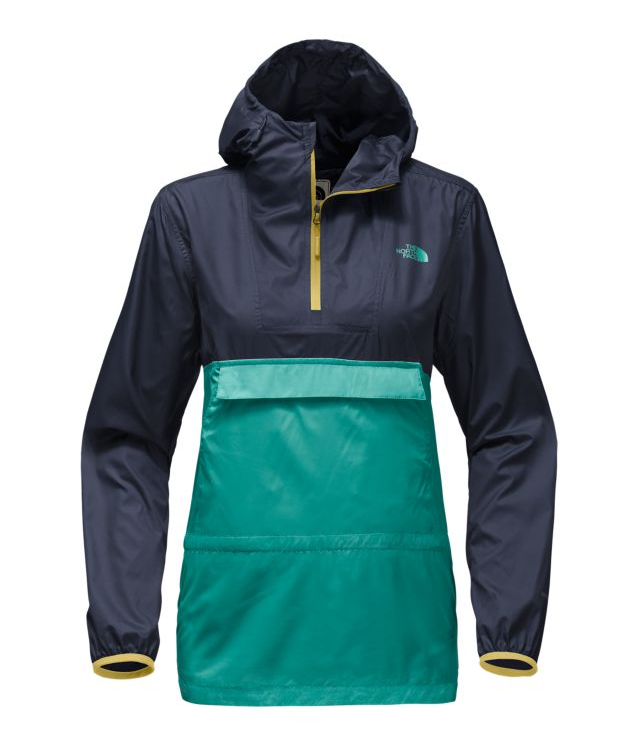 While the four walls of the PEAK 2 PEAK will keep you dry if the skies open up, it is a savvy move to always have some protective rain gear on hand. 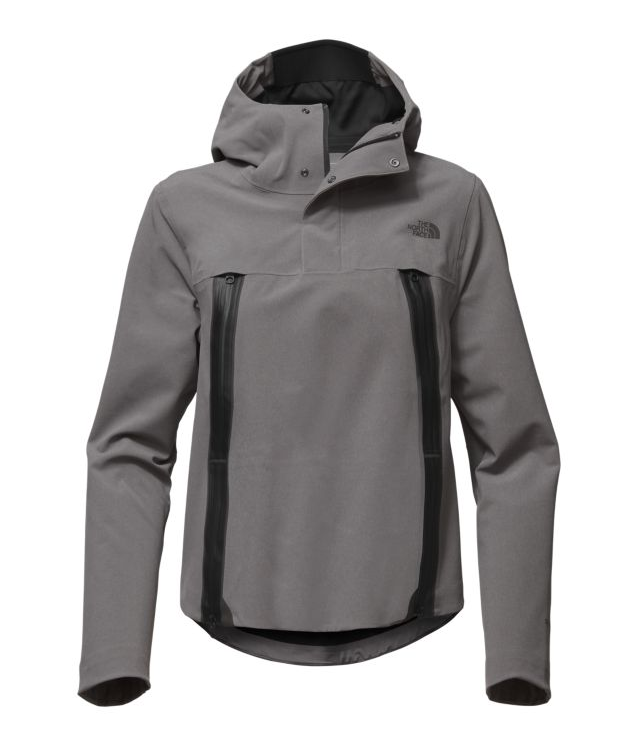 For optimal versatility, we recommend The North Face Fanorak. Before the sun rides summer solstice-high, parts of the mountain cling on to winter for as long as it can. Catch a glimpse of winter’s deep bounty with a stroll between the multi-story tall walls of snow on the Mathews’ Traverse. This activity is weather dependent. While we do wish that the snow walls would stick around all summer, the truth of the matter is that they are quickly melting, right at our feet. A visit to the snow walls requires good hiking footwear – ideally waterproof shoes with strong ankle support. 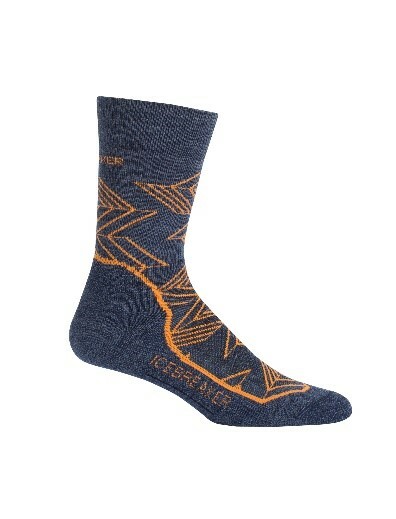 Naturally, a pair of quality socks should come along for the walk too and nothing beats Icebreaker’s Crew Socks – equal parts technical performance and sleek modern style. Treat your feet! Witness the power of ancient ice, from jaw-dropping lookouts to glacier crossing trails. Summer is here, but the snow, ice and chilly breeze flowing across our glacier might have you doubting what to expect. 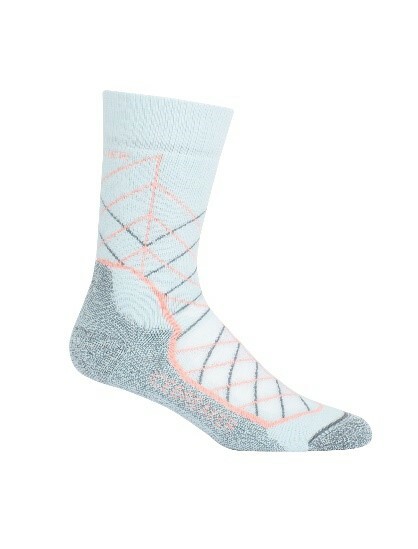 While crampons aren’t necessary, staying warm is key. We suggest bringing a light, yet breathable mid layer when you head up to take a look at the ancient ice field such as the Ice Breaker Long Sleeve Zip Hood. 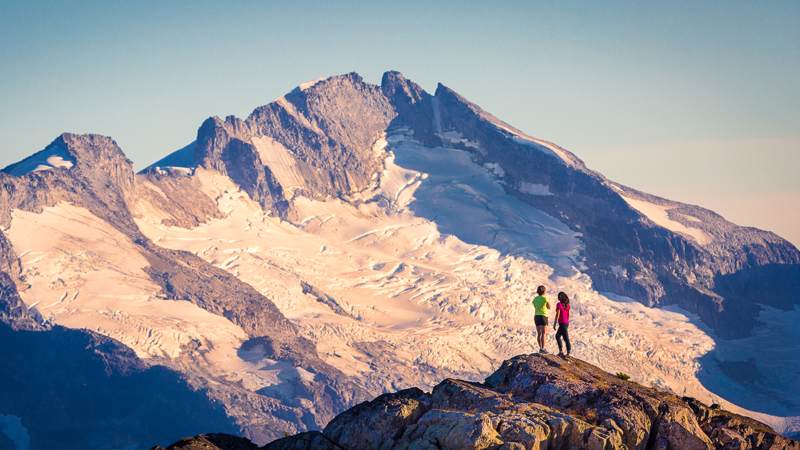 Once the snow melts, Top of the World Summit on Whistler can be accessed via the open-air Peak Express Chair. 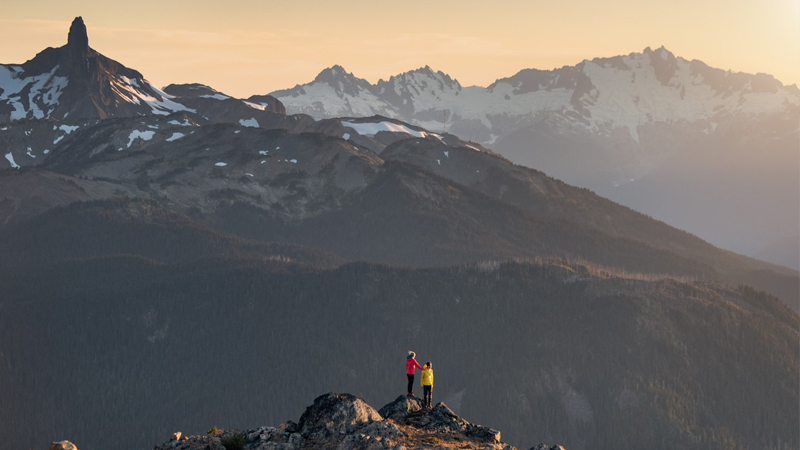 From the viewing platform at 2,182 metres (7,160 feet), salute the Inukshuk, Black Tusk, and a sea of peaks, then hike to the breathtaking West Ridge Lookout. Ride the chair back down, or hike the High Note or Half Note trails. On average, there is about a ten degree (celsius) difference between our village and alpine temperatures. Even in the summer, things can get chilly and windy at the peak of Whistler. Keep this in mind when heading up to the summit and bring along a windbreaker that will protect you from the elements. 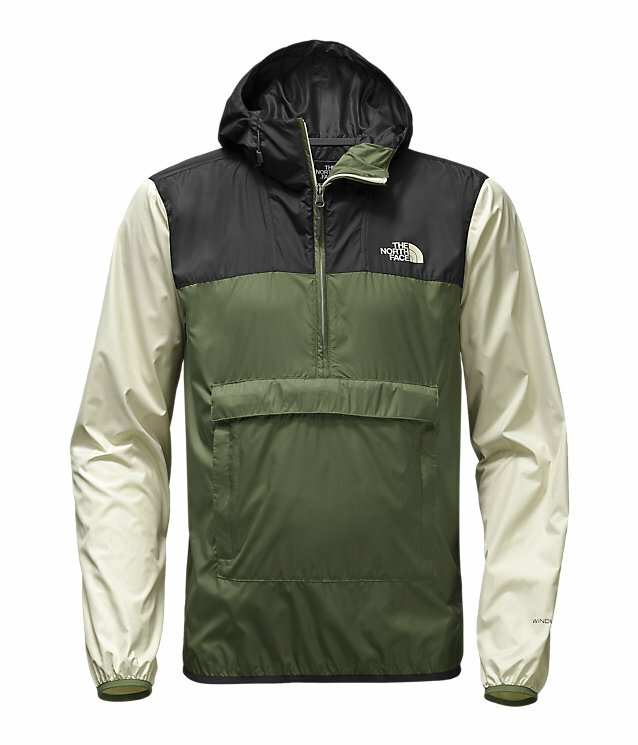 We trust The North Face Apex Flex GTX jacket – designed for ultimate versatility in unpredictable conditions. Whistler and Blackcomb’s wildflower season is a fleeting explosion of trail-side colour, a must-do experience worth dropping everything for. Spring showers bring summer flowers. The bloom of our wildflowers indicates sunny days and heat waves. 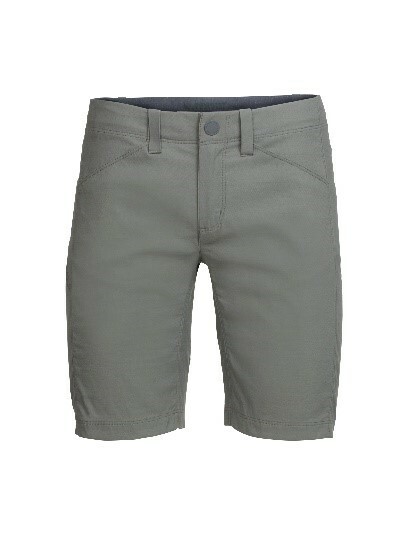 As such, having a pair of sturdy and reliable shorts is of utmost importance to keep your legs cool and ready for frolicking among the blossoms. 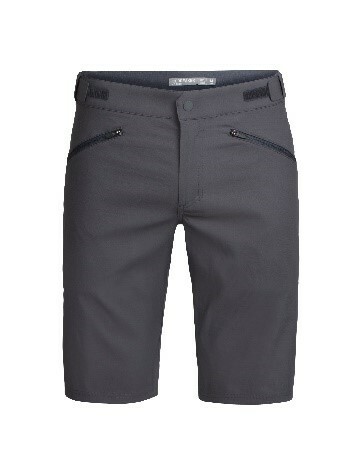 For both men and women, Icebreaker Persist Shorts are our go-to for both hiking and sun dancing. Our 50+ km of trails over 1,830 metres (6000 feet) offer up some of the easiest to access, top-of-the-world, walking, hiking and running terrain in North America. 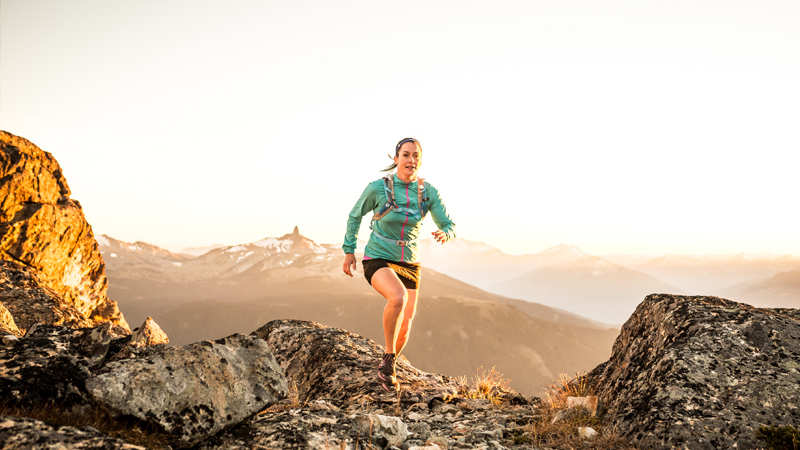 Any local Whistler runner or hiker will tell you about the importance of comfort when attacking the mountain with two feet and a heartbeat. 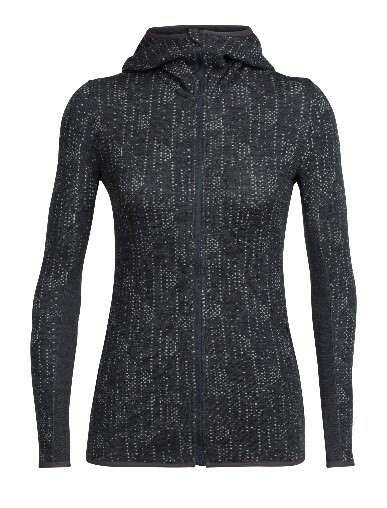 Thermal regulation, moisture management and comfort are all words you want associated with every piece of clothing you put on when heading up the hill. However, nobody can deny that keeping things stylish comes in at a close second. 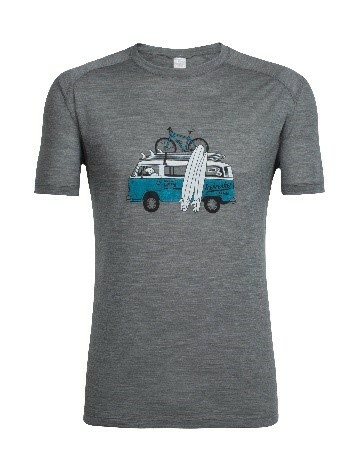 For the fashion factor, check out IceBreaker’s Sphere T-Shirts if you’re looking for a top to keep you both looking good and feeling good while exploring the trails. 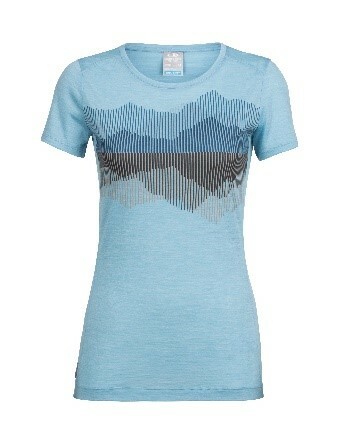 When you’re looking for the best outdoor apparel, Whistler Blackcomb’s Valley Stores have you covered. From our experienced staff to our wide range of technical clothing, our shops can provide you with a shopping experience you won’t find anywhere else.